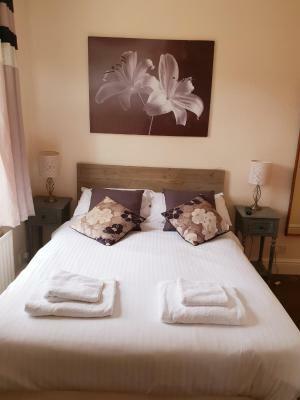 Lock in a great price for The Red Lion - rated 8.2 by recent guests. Staff were very friendly and chatty. Extremely helpful and accommodating. It was in a quiet place, but with easy acccess to the A5. Nice bed and good facilities. 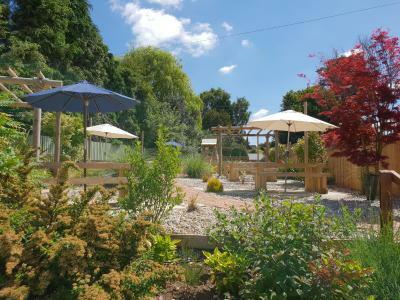 All the staff are great and friendly... rooms clean and tidy..lovely homemade food to eat aswell..
Evening food was excellent... when you could get it. No service Sunday evening nor Monday evening. Very friendly check in when we arrived. The staff at the bar were very helpful. The room was comfy. Despite being on the front overlooking the road, no road noise could be heard with the double glazed windows. Pub served very good evening meals, standard of food was excellent. No breakfast, but we were eating elsewhere so not of concern. The pub can recommend breakfast venues in the area if you require. Room looked fairly recently redone. Decor pleasant, bathroom recently redone, looked nice but very small. 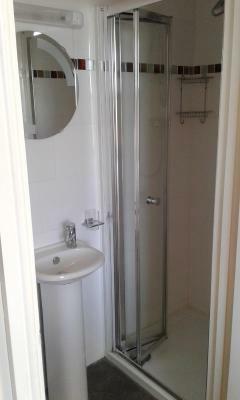 Radiator heated room well and was controlable. 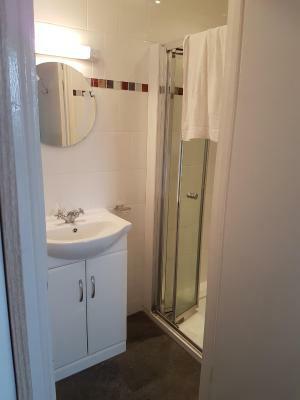 Full length mirror, reasonable lighting, main light on dimmer switch, two bed side lights and bright led desk light. Lighting in bathroom bright. Tea and coffee making as expected. Electricity socket by bed so could charge phone and still use alarm clock facility. Good car park and restaurant on site which seemed popular. Served lunch and evening meals not breakfast. Plenty of parking space. A social watering hole for Kilsby community. Pleasant and friendly staff. The Community run store situated at the back of carpark was a delight to support. 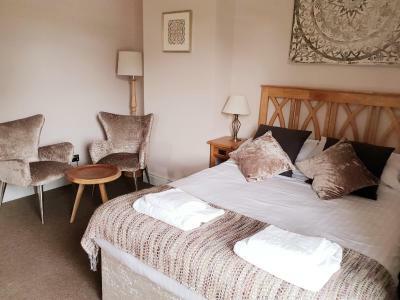 The room was absolutely beautiful and clean and decorating very sympathetically. Great to have a bath and a shower, nice big TV, and comfortable bed. Very happy with my stay. 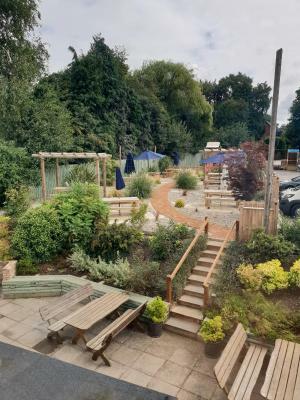 The Red Lion is situated in Kilsby and features a garden. 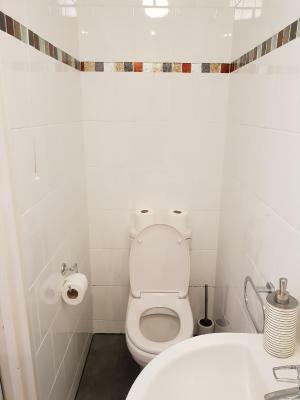 Among the facilities of this property are a restaurant, an ATM and luggage storage space, along with free WiFi. The property provides a children's playground. 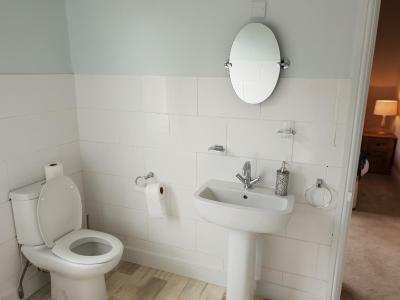 At the inn, all rooms have a desk, a flat-screen TV and a private bathroom. 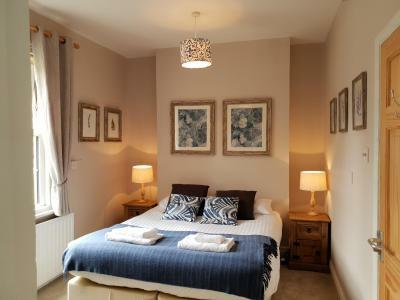 The Red Lion offers certain units with garden views, and rooms are fitted with a kettle. Guest rooms include a wardrobe. Leicester is 24.2 miles from The Red Lion, while Coventry is 18.6 miles from the property. 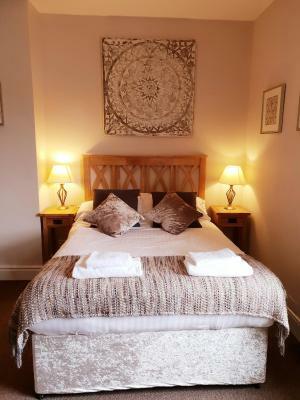 The nearest airport is Birmingham Airport, 32.9 miles from the inn. 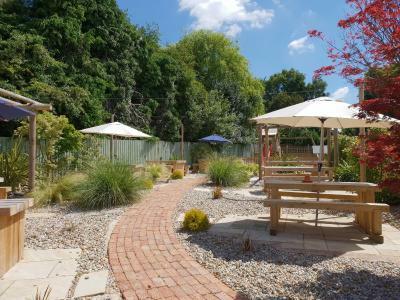 This property also has one of the best-rated locations in Kilsby! Guests are happier about it compared to other properties in the area. 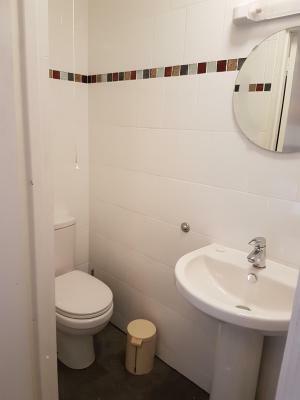 This property is also rated for the best value in Kilsby! Guests are getting more for their money when compared to other properties in this city. 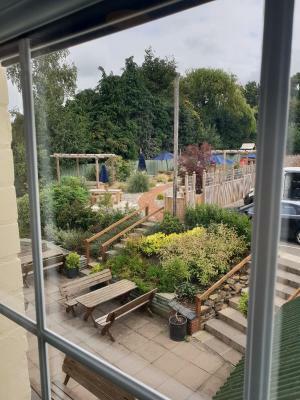 The Red Lion has been welcoming Booking.com guests since 26 Aug 2016. 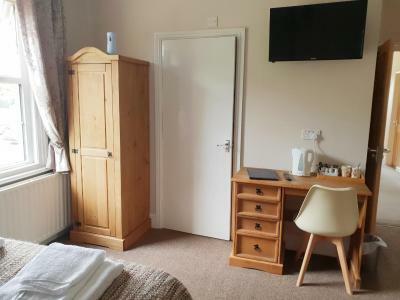 This twin room features a cable TV, tea/coffee maker and electric kettle. 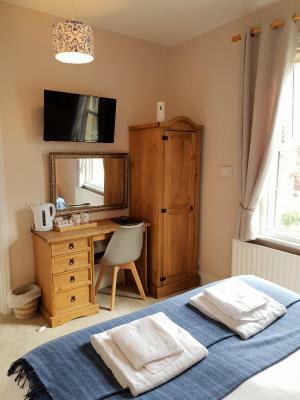 This double room features a electric kettle, cable TV and tea/coffee maker. A lovely local pub situated in the quite village of Kilsby. 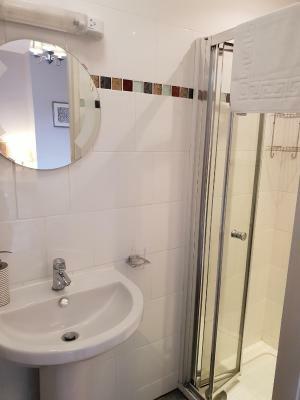 About 5 miles to Rugby Town center and also Daventry Town center. We serve home cooked food Tuesday to Sunday. House rules The Red Lion takes special requests - add in the next step! Bankcard The Red Lion accepts these cards and reserves the right to temporarily hold an amount prior to arrival. The restaurant was closed on Monday's and breakfast was not served. Nothing.. great place to stay!!! - Room was mouldy - this was reported to staff and nothing was done, rectifiecd, cleaned or even inspected. - The heating went off when the pub closed - freezing at night. - cleaning staff started at 6.55am.... I know this because his loud music woke me. - ladies indoor skittles, went on until 11.20pm and was very loud - sounded like drum practice in the next room! No food available on the first night of a two-night stay! 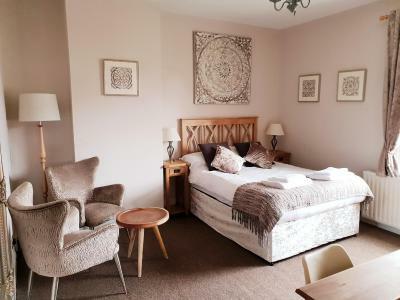 Nothing negative to say, a good value stay at a traditional English country pub. 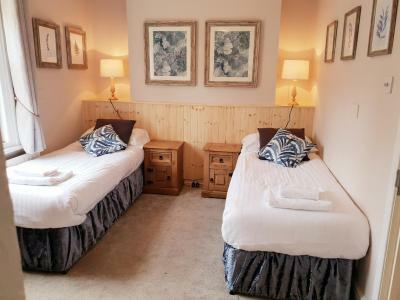 Double bed but very small room. Two people would have tripped over each other. Ennsuite very small with small hand basin could barely fill kettle. Room right beside road and vehicles travelled quite fast which drowned out tv and phone. Bed not very comfy, springs a bit 'boing' and needed better mattress topper. No staff on site in morning. Had I locked myself out of room without my phone would have had to wait until they arrived at 11am. Room can use some work and carpet not clean. Food very good . Good portions friendly staff. The drive-through traffic was too noisy. A few were travelling too fast. 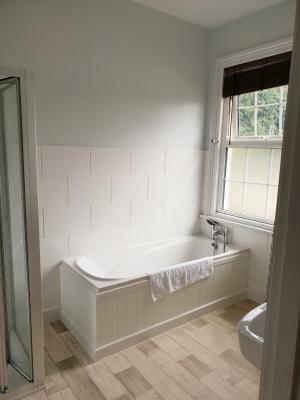 The only 2 and very small improvements I would suggest is some hangers in the wardrobe, and some basic toiletries in the bathroom, shower gel, shampoo, condition.